Published By – Travis Music Co. Published By – Gregmark Music Co. Published By – Modern Music Pub. Co. Published By – Blue Ridge Music Pub. Co. Published By – Lois Pub. Co. Published By – Jay & Cee Music Pub. Co. Published By – Cherio Music Inc. 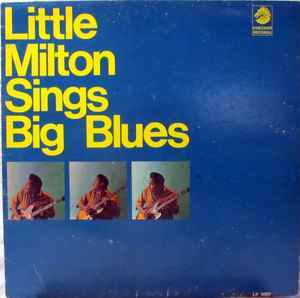 Published By – Halo Music, Inc.
All tracks recorded at Ter Mar Recording Studios, Chicago in June 1966.